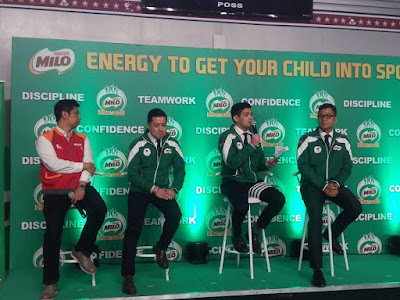 With its commitment to provide the nutritious energy to get more children into sports, MILO Philippines ushers in summer break with the official launch of the 2019 MILO Summer Sports Clinics today at KidZania. This annual program continues to offer a wide array of sports activities that kids can participate in throughout the summer. 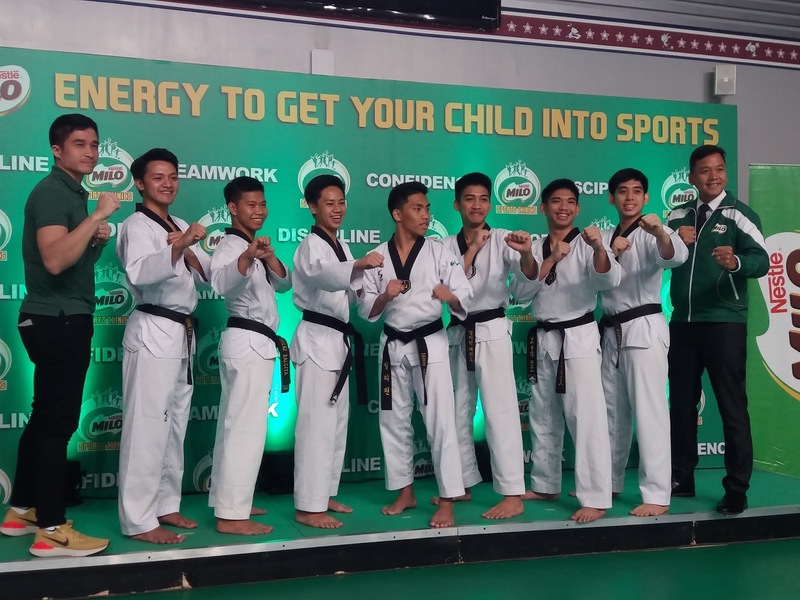 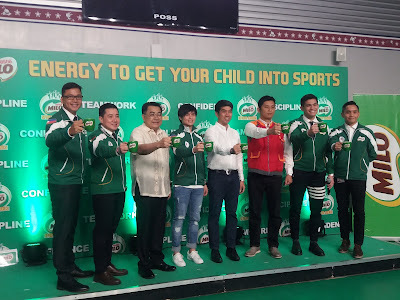 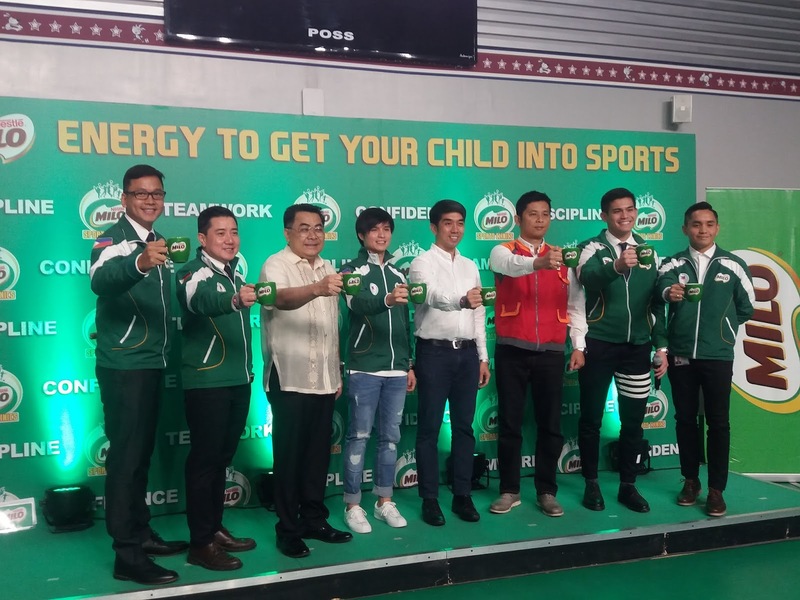 MILO prides itself in partnering with a roster of esteemed organizations such as the BEST Center and Philippine Taekwondo Association among many others, that have been instrumental in maintaining the sports excellence that the Summer Sports Clinics is known for more than 35 years. Visit www.milo.com.ph or call 09171791835 for more details.